How kind of you, David, many thanks. 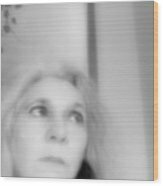 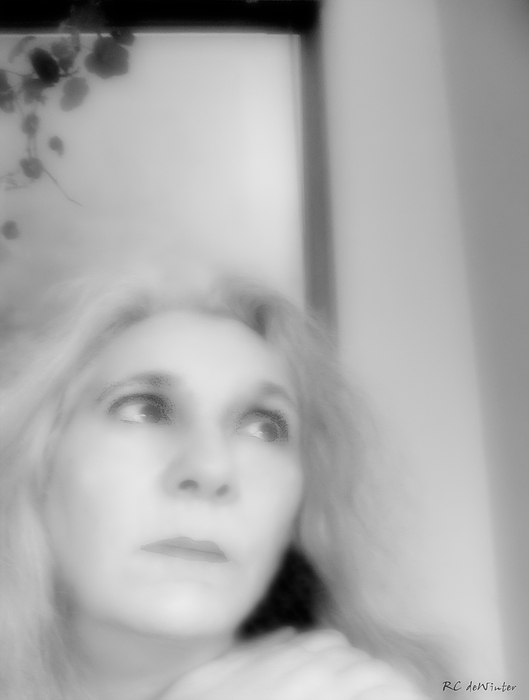 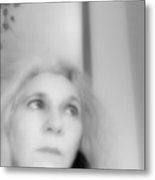 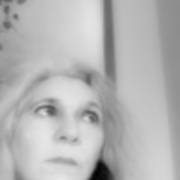 Copyright 2010 RC deWinter ~ All Rights Reserved _________________________________________________ Self-portrait shot on March 22, 2010, now that I am just a ghost of my former self. 1920's-style black & white photograph.